Whether you’ve been naughty or nice, the cheerful elves over at Ancestry.com have really outdone themselves with their latest collection release, and genealogists worldwide are eagerly searching for discoveries under the proverbial tree. Ancestry has just released “U.S., Social Security Applications and Claims Index, 1936-2007“, and the genealogical blogosphere is buzzing. Social Security records have long been an invaluable resource for genealogists doing American research, but – until this week – our best resource had always been the (constantly updated) Social Security Death Index (SSDI). The SSDI does not list parents names or much beyond basic dates and places. While it is possible to order an SS-5 (the original Social Security application) and gain more information (parents names and more specific places/addresses), this can be a costly process (at $27 a pop) and, in recent years, parent information has been redacted if the subject is less than 120 years old. This new index, however, is AMAZING. In the course of the last hour I have been astounded at the amount of information I have found – proving hypotheses and generating new leads. Additionally, the search capabilities allow one to search for the parents – so you might find a mother’s maiden name listed, offering a child you never existed. The possibilities are endless. Our friend Lisa Louise Cooke has offered a great example of how this index will provide a LOT more information than its SSDI counterpart. 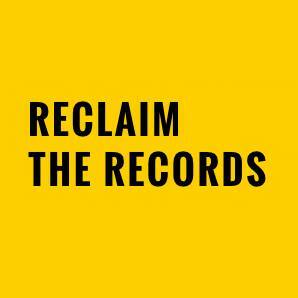 Of course, remember that these are transcripts and there will be errors and misspellings but, so far, I’ve found this index to be both accurate and invaluable – and a great jumping-off point for continued research. 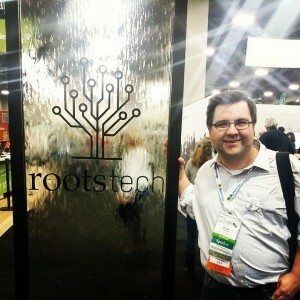 Starting to get SUPER excited for RootsTech 2013, which will be taking place from March 21st to 23rd in Salt Lake City. 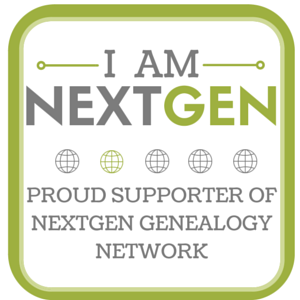 I attended for the first time last year and was absolutely overwhelmed to be in the presence of so many genealogical technologists. 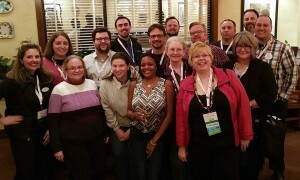 It sounds like this year will have even more attendees, exhibits and workshops. Hoping to meet some of you there, my small-but-growing readership! And for those of you who can’t make it, I will definitely be blogging and “live-blogging” certain elements of the conference.